Notes: Gardenia-like flower fragrance. Tolerates very moist soil. Loved by hummingbirds and butterflies. 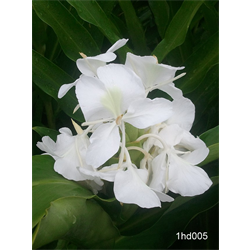 View the different ginger lily plants that we have for sale today!